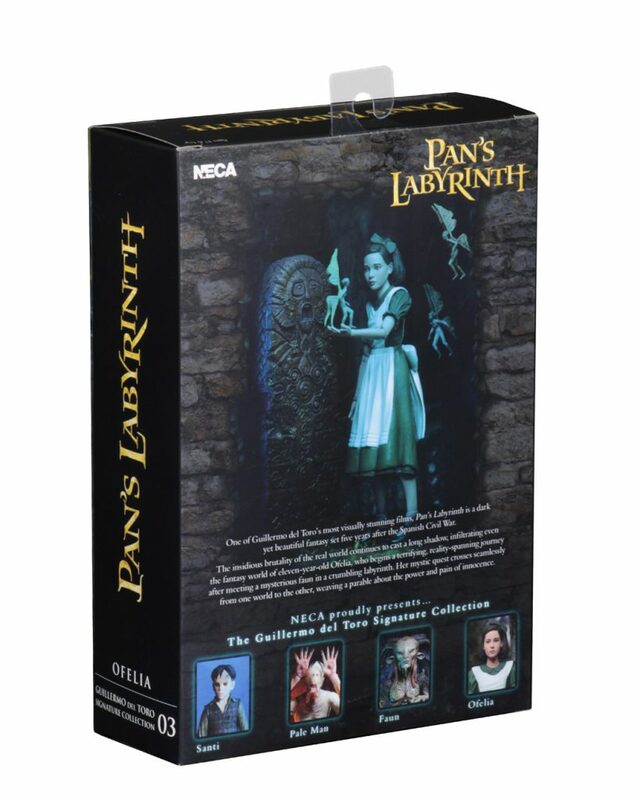 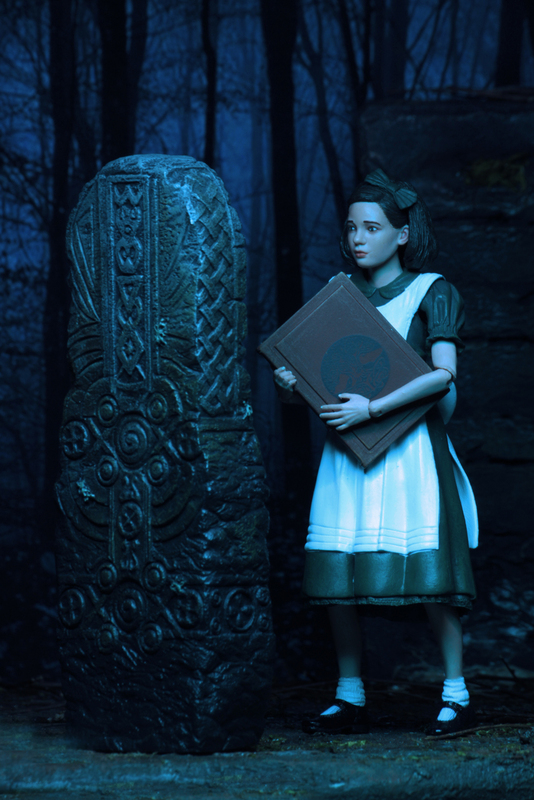 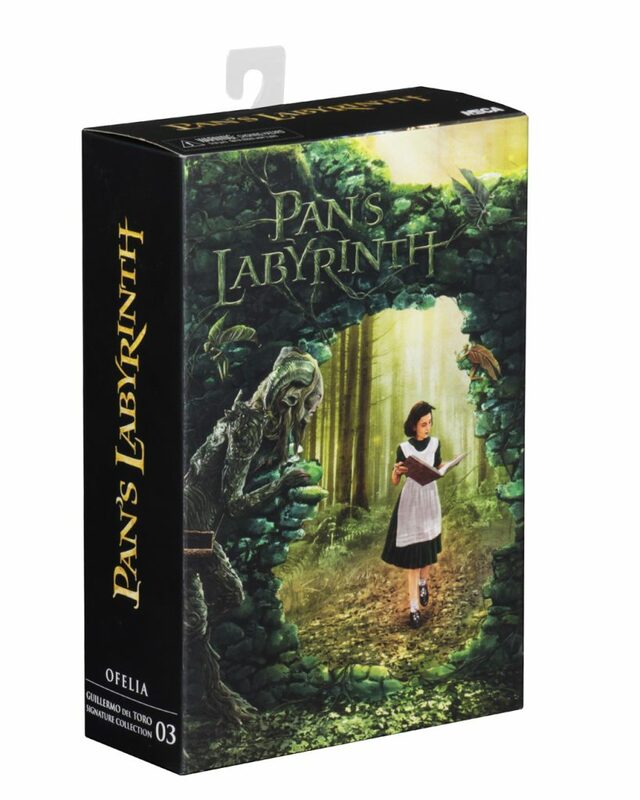 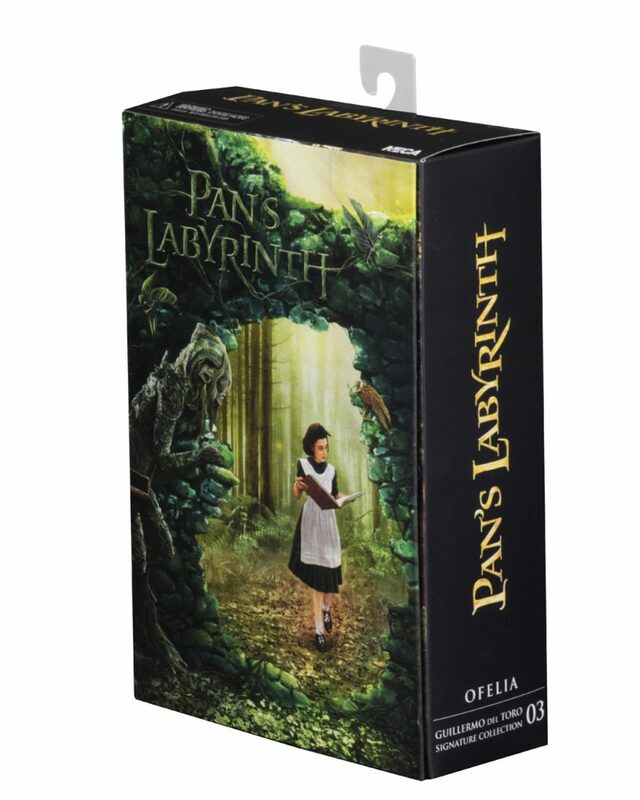 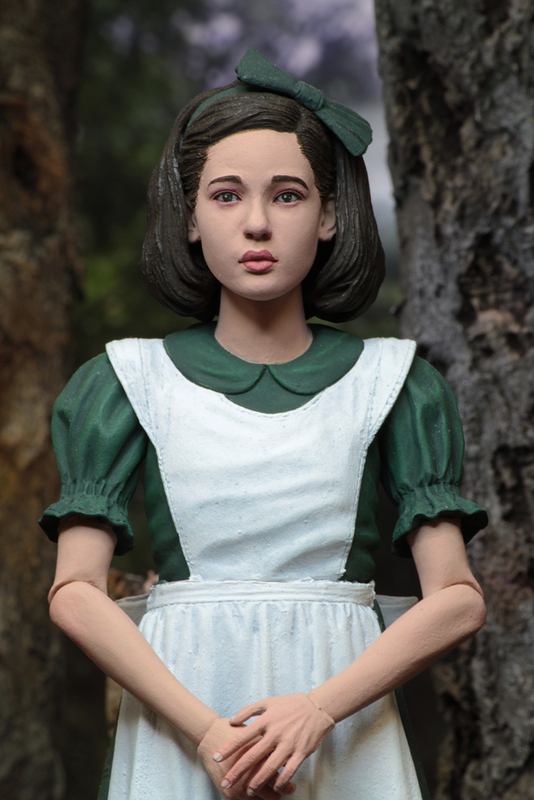 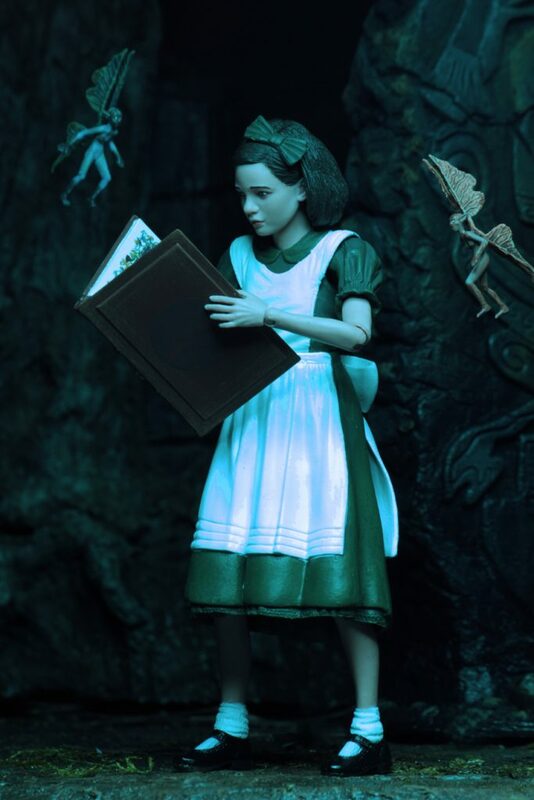 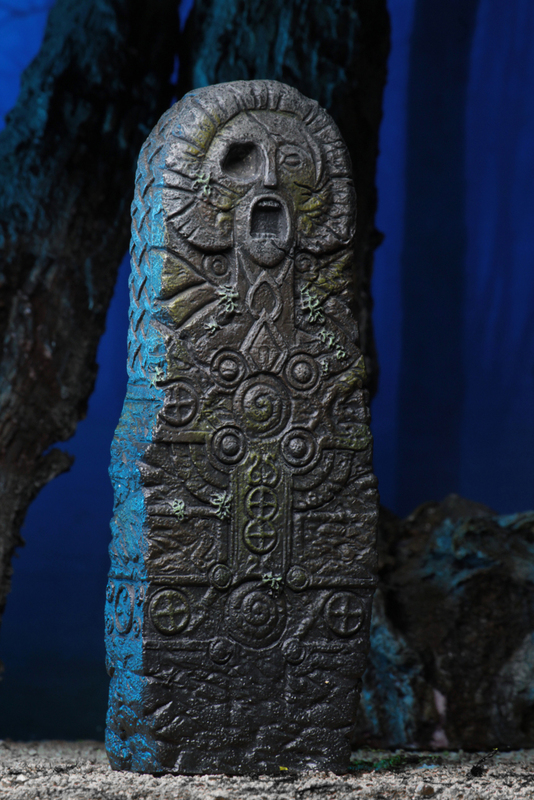 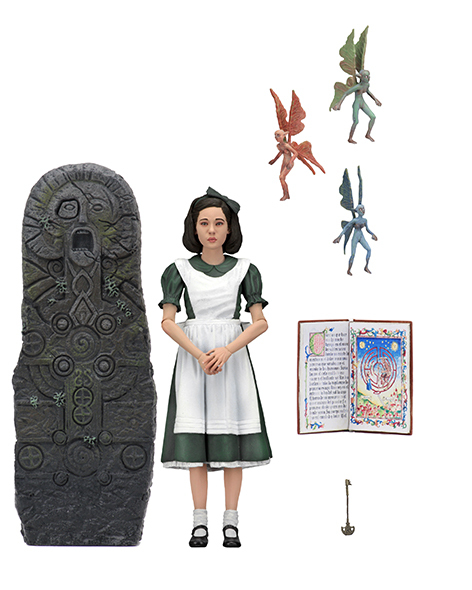 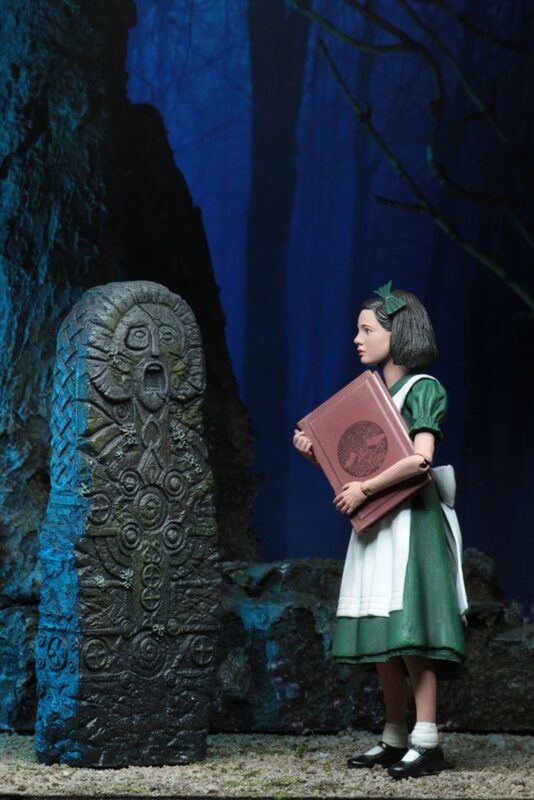 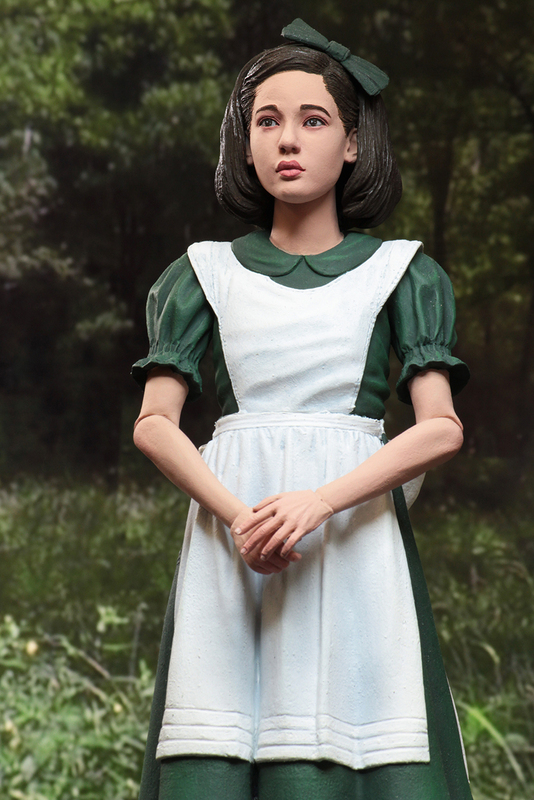 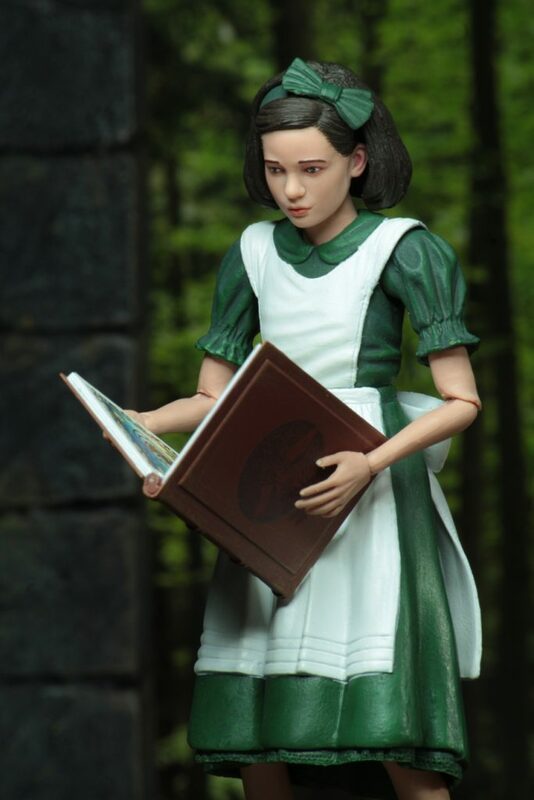 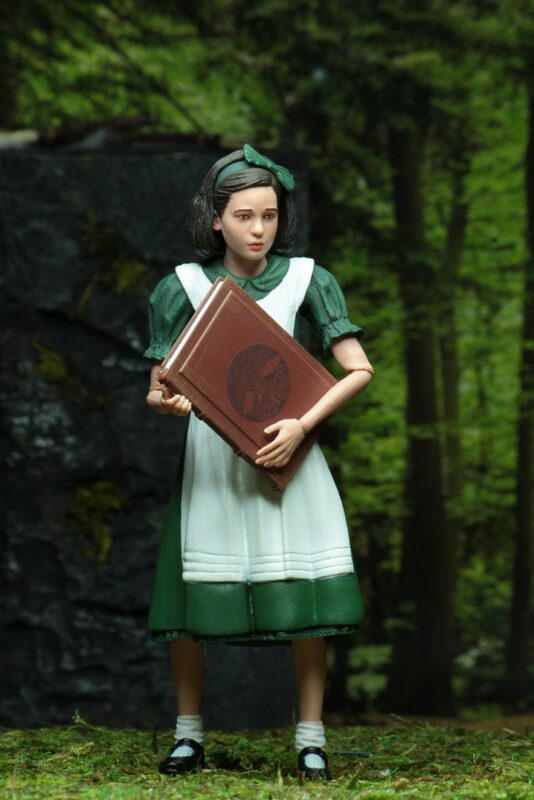 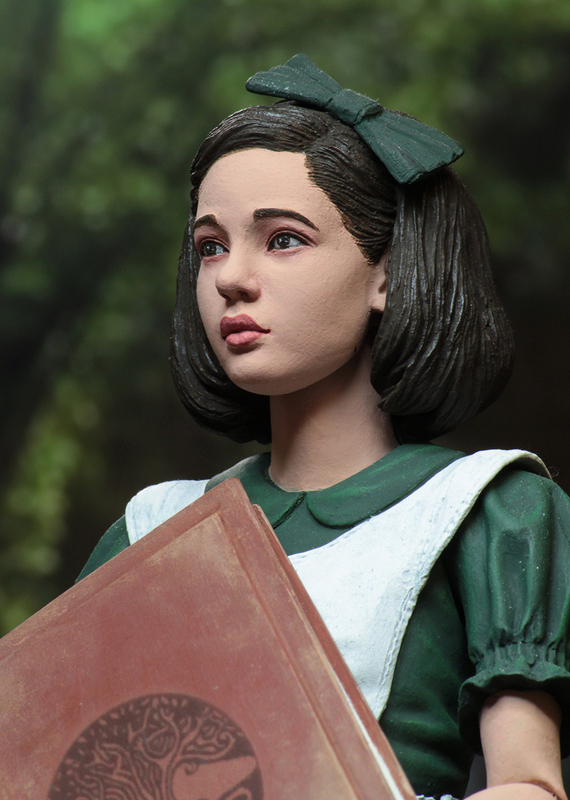 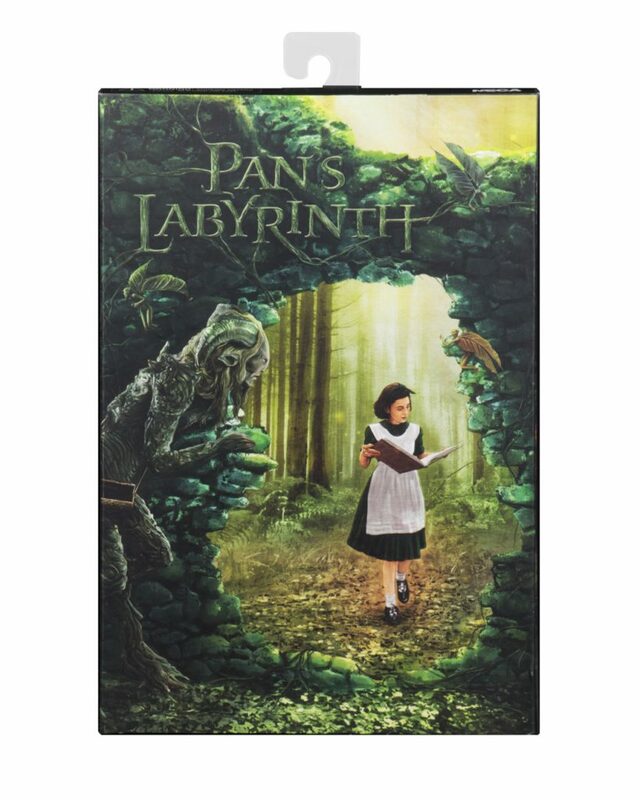 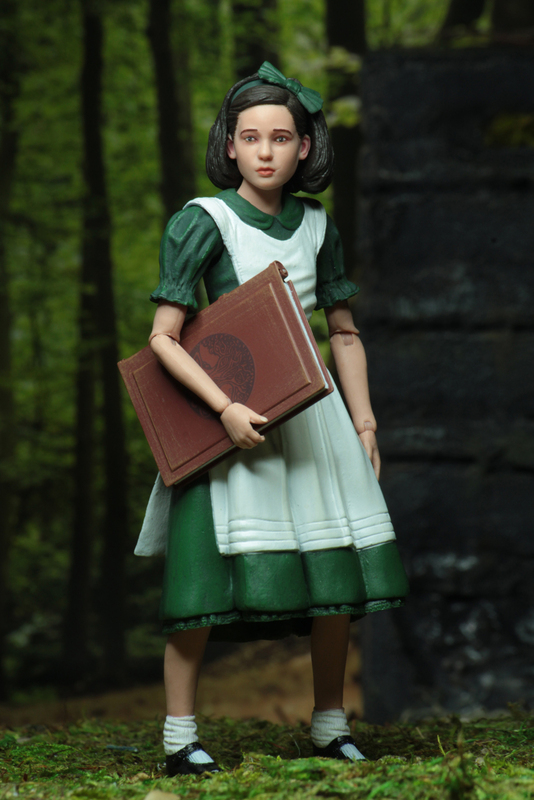 From the dark fantasy film Pan’s Labyrinth, the young Ofelia stands approximately 5” tall, is fully articulated and comes with detailed accessories from the movie, including three different fairies, key, book, and a small pillar with removable eye. 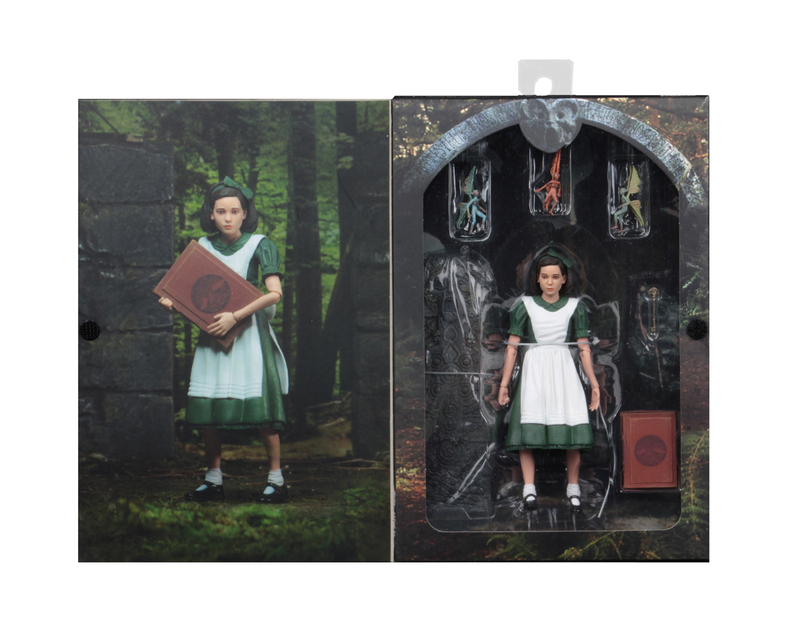 Shipping This Week – AvP Arcade: Predators Assortment and Pale Man Action Figures! 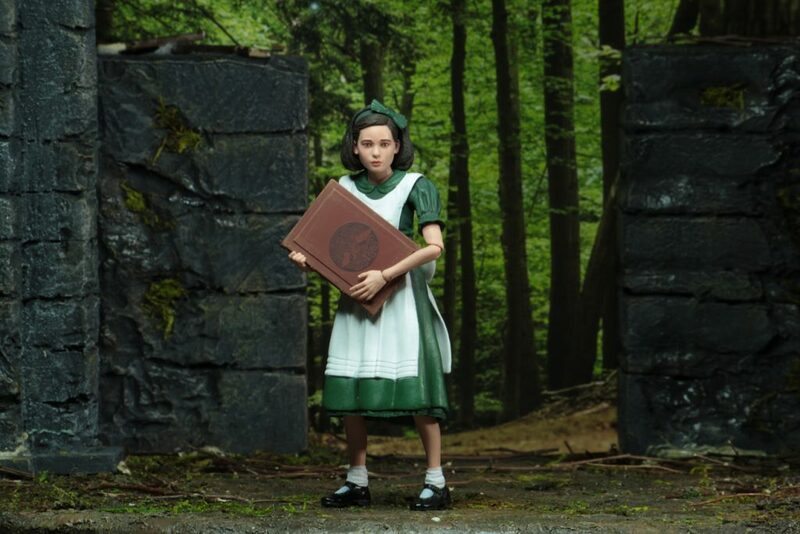 12 Days of Downloads 2016 – Day 10: Friday the 13th Barn Diorama Backdrops!